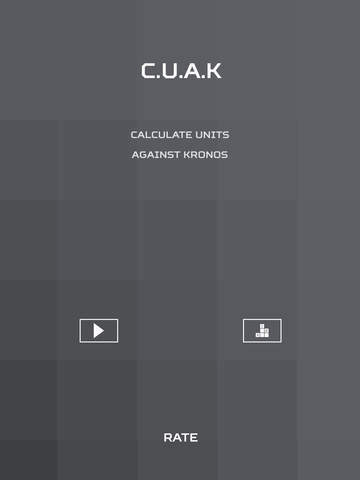 CUAK - The ultimate speed game. 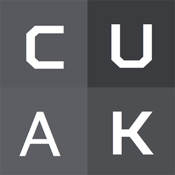 CUAK is a single player arcade game that will put your reflexes and mental skills to the limit. There are 16 different badges to collect before becoming the master of CUAK. 8 score based badges and 8 game plays based ones. 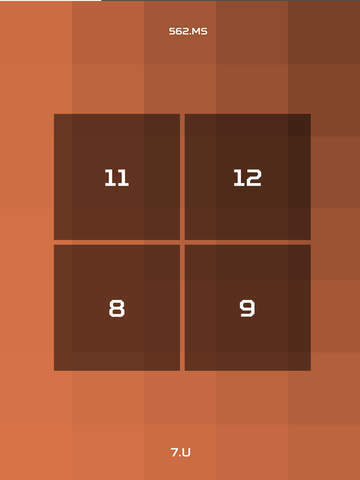 Integrated with leaderboards and achievements on Game Center. 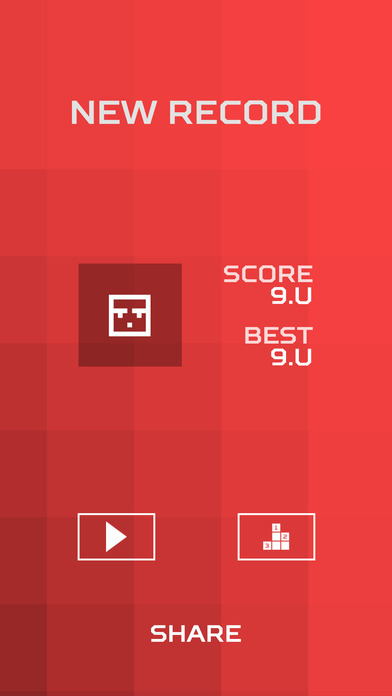 Share your best scores on CUAK and let your friends know who rules. 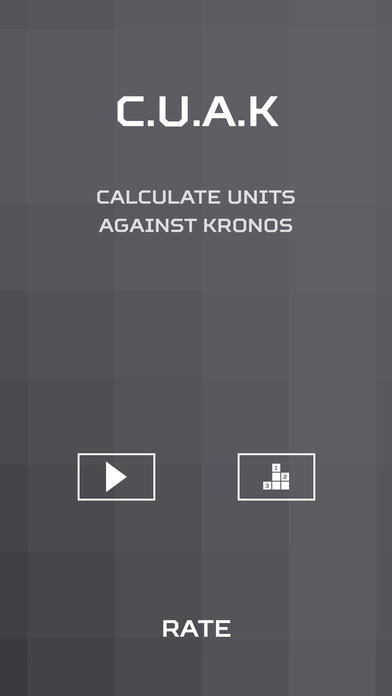 Kronos is waiting for you, are you ready to CUAK?